Learn something simple and new. If you are interested in makings simple curtains for your home... you need to join us! 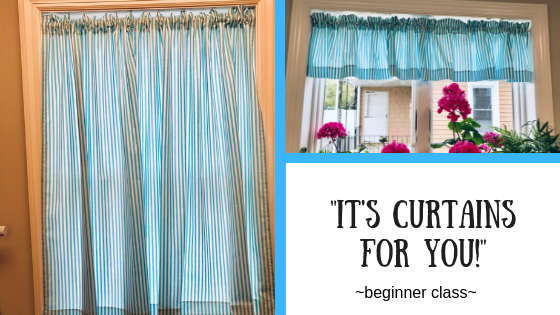 Learn the basics of measuring, figuring yardage, and constructing a simple curtain. Straight line sewing! 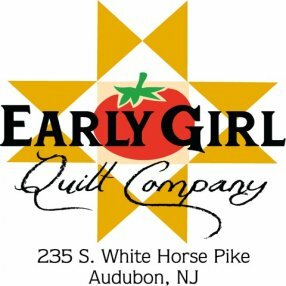 After you sign up for the class, our instructor Debbie Hagy will send you a PDF document with information about measuring your window. Bring it to class, and we will figure out the size and fabric requirements.